EasyMerchant are happy to have partnered with Maincor, to supply their selection of pre-insulated pipes on the internet in the UK. The range comprises both heating and hot water pipe systems. These systems are ideal for connecting buildings to outside renewable heat sources like heat pumps and biomass boilers. The exceptionally low heat loss of both types of pipe, means that hot water or heating can be supplied into the buildings from the heating source maintaining the water temperature, ensuring that a high level of energy efficiency, and saving money on running costs for the end user. 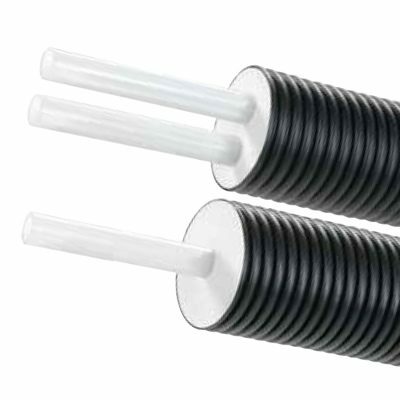 Pipe is available in single or twin internal pipe configurations. The corrugated outer casing has an integrated diffusion barrier (EVOH) to keep the heat retention efficiency of the system throughout the whole service life. The product’s improved flexibility stems from a exceptional combination of the new corrugated outer casing and a newly formulated softer cellular insulation foam. 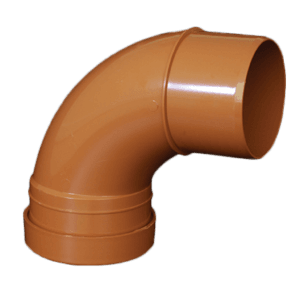 The pre-insulated pipe is simple and fast to put in which makes it ideal for use in jobs with curves, or with a large number of barriers on site. 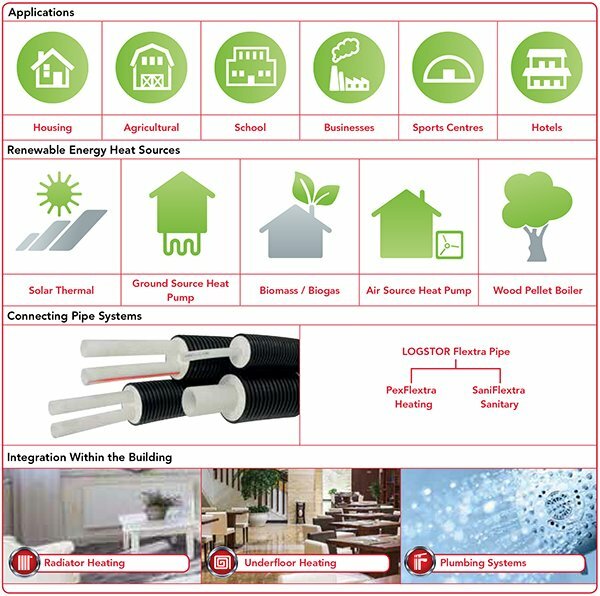 Pre-insulated pipe is suitable for a wide range of building types including domestic and industrial projects in both new build and refurbishment applications. It can be set up using the minimum amount of disturbance to the neighbourhood area – the small bend radius enables it to work around existing buildings and natural features, making it perfect for even the most congested of building sites. EasyMerchant are working with Maincor due to their excellent service and expertise distributing pre-insulated pipe to builders, contractors and tradesmen within the UK. 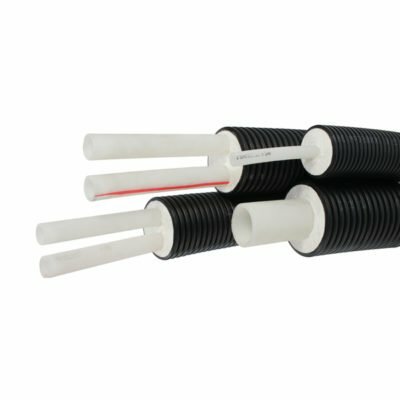 Why Choose EasyMerchant for Pre-Insulated Pipe Projects? Our initial rate technical support ensures that aid is available every step of the way from quote, material schedules, drawing and full design, through to visits on site and installer training. We have some of the shortest quote turnarounds in the business and if you’ve got an emergency, we can react immediately – our support starts once you call. Improved insulation foam ensures lambda insulation properties of 0.0207 W/mK. With energy prices rising, ingestion increasing and supplies under threat, there are both financial and environmental reasons for many potential clients to consider their current and future energy use. Preventing the unnecessary waste of energy produced is undoubtedly the most cost-effective method to boost overall energy efficiency and reduce energy losses. 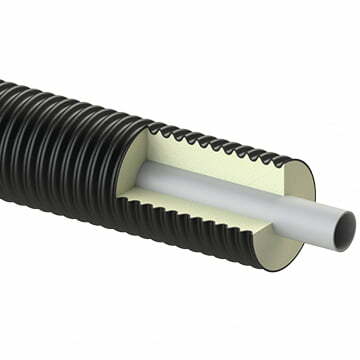 The insulating material used in Maincor’s Flextra pipe systems is polyurethane foam (PUR) of the best quality. Used along with high-efficiency continuous manufacturing processes, this makes it possible to accomplish a PUR-foam with exceptionally small cells, thereby improving heat retention functionality. The average lambda worth of Flextra Pipe is 0.0207 W/mK (that the lambda value is employed to identify a material’s ability to restrict energy loss and is the parameter used when calculating heat loss for pre-insulated pipelines). 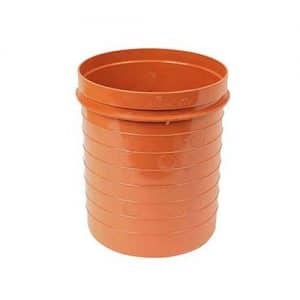 The very low heat declines enhance energy efficiency and system performance, and included within the outer shell is a exceptional EVOH barrier ensuring that the insulation properties remain steady over the whole life of the pipe. Use the contact form at the top of this page and we’ll get back to you as soon as possible and take all the necessary details to provide you with a full quotation.